April Fools’ Day didn’t disappoint this year, with brands all over the world playing pranks on their consumers. Great fun. My absolute favorite is the Banksy Toaster from ThinkGeek! Another personal favorite of mine was the all pickle burger at McDonald’s in Australia. People were upset when they found out it was a hoax! The brands got great coverage for their wit and humor, that’s for sure, with media and news outlets covering the activity. Click here to read the full roundup from Time Magazine. 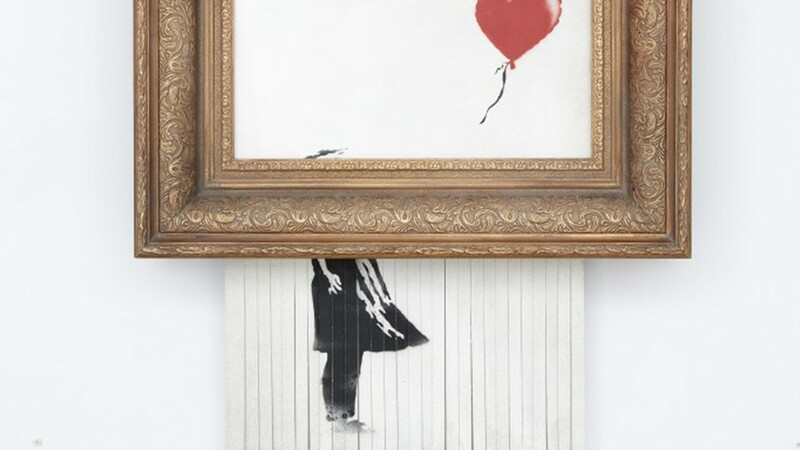 PS - If you don’t know the graffiti artist Banksy off the top of your head, you may recall he made headlines just a bit ago when one of his creations automatically went through a shredder at auction.